Offering the latest range in quality benchtops perfectly suited to your kitchen or bathroom work surfaces, Think Solid surfaces are the perfect addition to your home. Think Solid is available as a fully made to measure service, meaning your bench top will be supplied to your exact measurements. 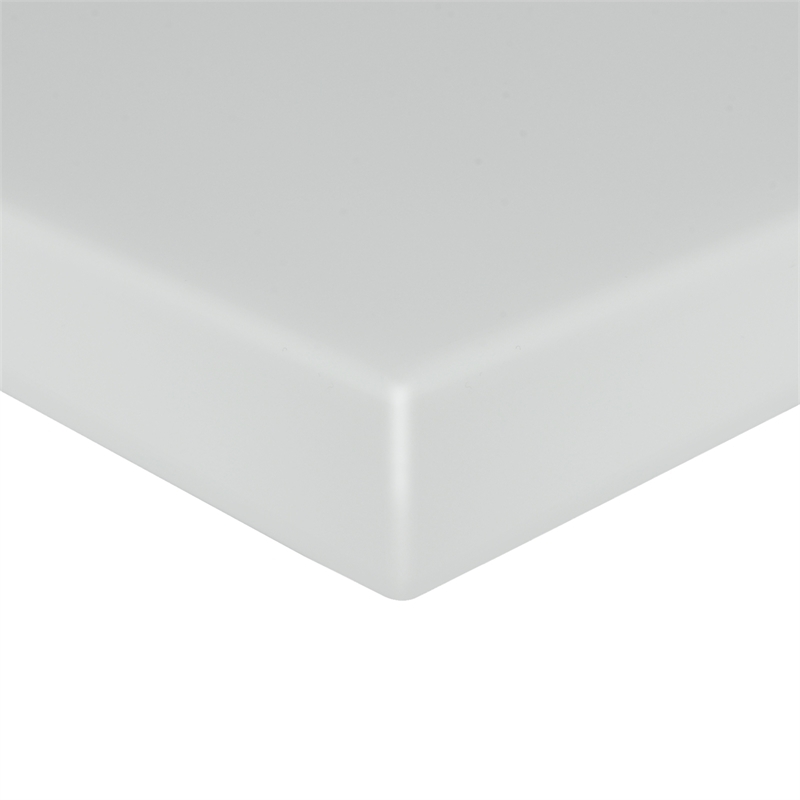 Think Solid offers the choice of 20mm solid thickness in selected colours, or 38mm edge thickness in all colours. Both DIY and Professional Installation options are available. With professional installation, all site joins will be finished inconspicuoulsy.